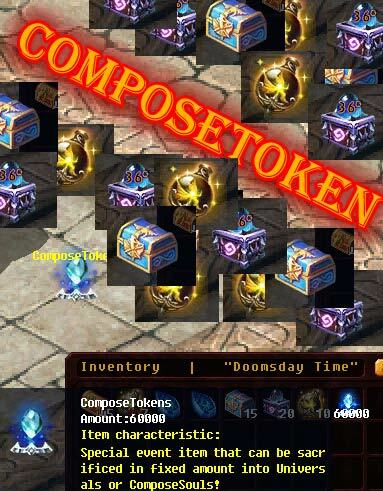 ComposeTokens can be found in drop during minievents. On right mouse button click on this item will appear option to choose what wished to be forged from its amounts. [EVENTS CALENDAR] Place where Planned Events can be found! 0 Comments ON " [FEATURE] Compose Tokens (forging Universals and C... "